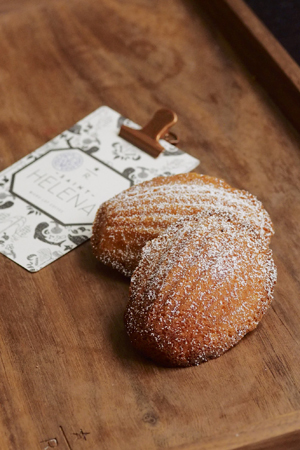 Best known by outsiders as the remote tropical island where Napoleon was exiled by the British before his death six years later, St. Helena is also one of the coffee world’s most mysterious and sought-after coffee origins. 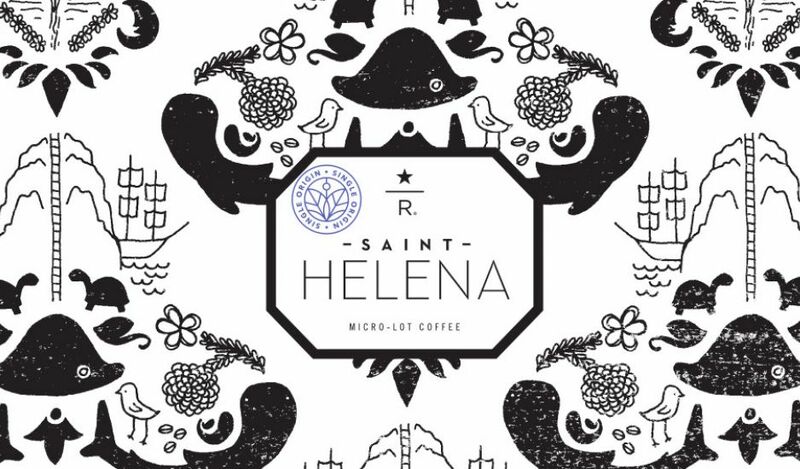 Though few records of the history of St. Helena coffee production exist within public view, the volcanic island’s coffee history has been by all accounts sporadic, with quality and quantity seeing sometimes drastic differences from one year to the next. Situated between Rio de Janeiro, Brazil, and Southwest Africa, the 47-square-mile volcanic island can be reached only by a days-long voyage from Angola, where the nearest commercial airport exists. At $10 an ounce, is it worth it?